RV coverage is affordable and within reach. Personal property – protecting your belongings in your RV in the event of theft or damage. Additional living expenses – cover the cost of living if you happen to be displaced from your motor home. Attached accessories – covering awnings, tv antennas or any accessories that may be damaged. Protect your travels today by calling for a free quote on a a Recreational Vehicle Insurance policy. 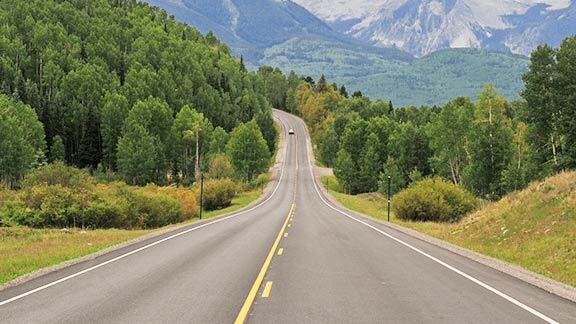 The appeal of traveling in a recreational vehicle (RV) or motor home is exploring nature’s beauty via highways and byways at your own leisure without the inhibition of corporate travel and lodging. You’ve worked hard to explore such beauty. Be sure to protect it by with proper coverage so that you may continue to explore. RV insurance is an affordable 2 in 1 option which covers the vehicle similar to car insurance and protects the living quarters similar to home insurance. Both types of protection are critical since RVs faces the same road risks as a typical automobile yet the same threats of break ins and theft as your home. Get your RV covered today to ensure the most rest and relaxation out of your next excursion. Relieve yourself from worrying about the road’s unknown variables- whether it be driving 2-4 lanes or resting on the side.